Our Press Room compiles the latest news and updates about our Miami hotel. The latest stories and updates are at your fingertips. 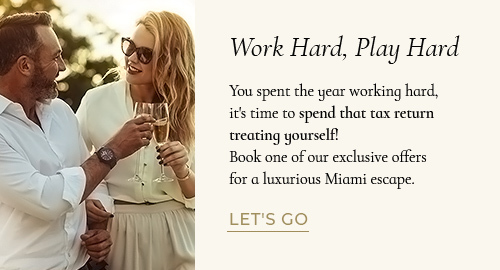 Learn what's happening around our accommodations in Downtown Miami, where the best price is always guaranteed.